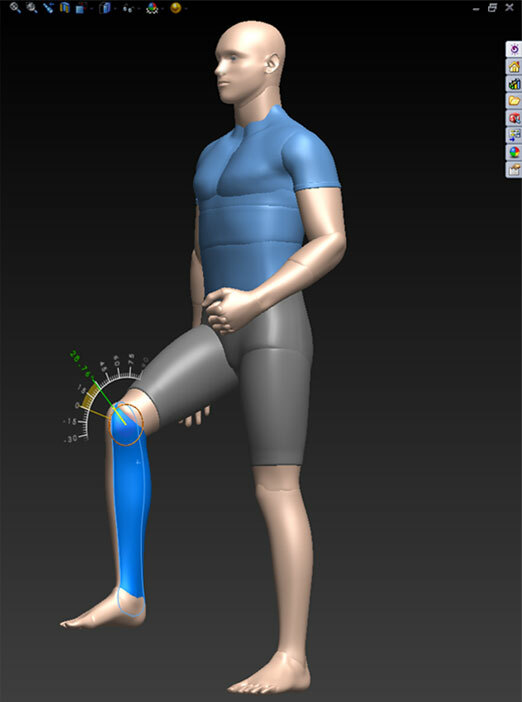 Hi there...anyone know of an anthropometrically accurate human model for Solidworks??? Designing a mask at the moment and could do with a human head at least that is reasonably accurate in size and dimensions to 'most' people! I think the benefits of something like this would be huge for designers as allot of sizing and ergonomic features/problems could be realised prior to the prototyping stage...making it much cheaper! I don't believe solidworks natively supports anything like that. I personally have a 10 year old copy of Poser that I use to generate human figures and export them to a DXF so I can import them into whatever application I'm using. 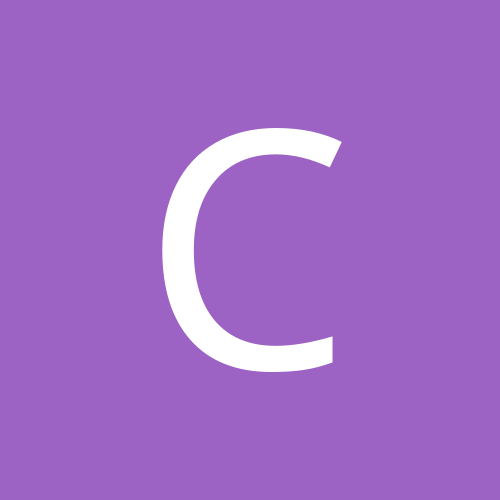 It's a great way to make sure your products are scaled the way they need to be. I also have a hand model that I can animate in Maya allowing me to import my product and render it with the hand in as close to natural of a form as possible. BodyWorks, they have some human heads etc. Also that export / import thing works fine, if you have the tools and the web is filled with free models... sadly enough, many of them are in 3ds or 3ddxf format that SW don't import... but there are workarounds. ive been thinking of doing one - someone else in my class already did, but he decided not to release it just yet because it was a little messy. doing full face modelling might be a bit of a task though - it would be helpful but i find solidworks is not very well suited to more freeform modelling - i think this may change in SW2007 though. I'd be surprised if a student is going to pay $500 for a human model. I've got one for Solidworks, but I can't figure out where I found it. I assume you can use these for reference; www.zxys.com/swparts and www.3dcontentcentral.com>user library>miscellaneous>humans. 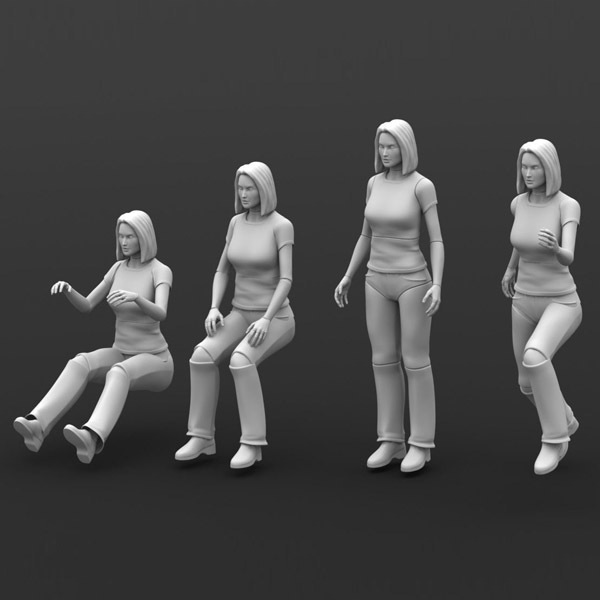 There are some Solidworks human figures over at Turbosquid. Even a Human head like you are asking about. I have a few of them and I can say the quality is very good. 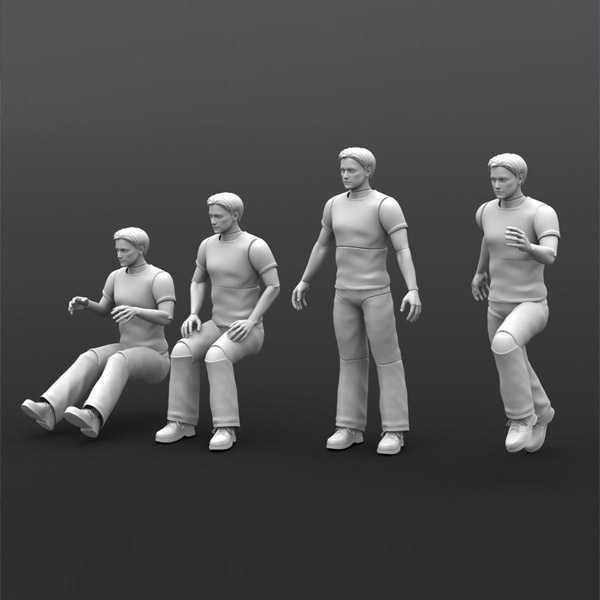 My company has just developed a plugin for Solidworks that allows you to pose and scale (from 5th to 95th percentile) our human figures right down to their fingers. You can try it out for free here www.3dscience.com/humanfactors. We have noticed a lot of people wanting this and hope it helps.